IBASSIN: 2018 BASS Elite Angler of the Year Championship Day 2: Justin Lucas Closer to AOY! 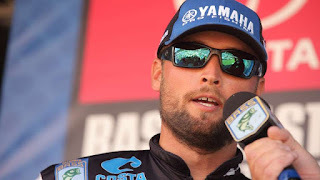 2018 BASS Elite Angler of the Year Championship Day 2: Justin Lucas Closer to AOY! Lucas one day away from AOY title.